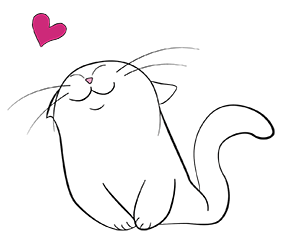 We invite anyone who loves cats to come and see a varitey of cat breeds up close and "in the fur!" 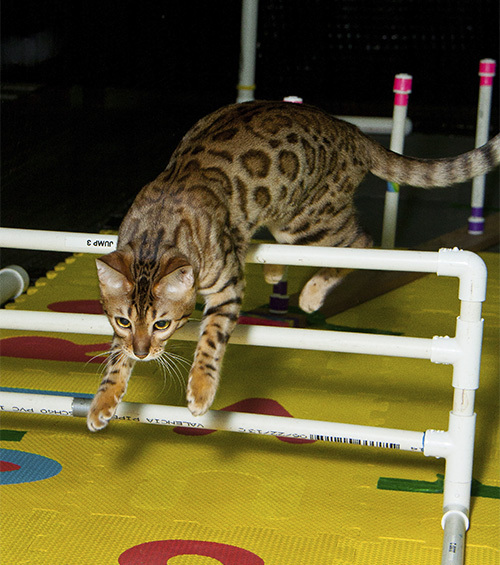 YES, cats CAN run agility courses! Through hoops, up stairs, and winding through poles, these cats run enclosed courses at lighting speed. And you can see it at this show! Curious to know what it takes to be an Agility Cat? Click here for more information about CFA's Agility Program.